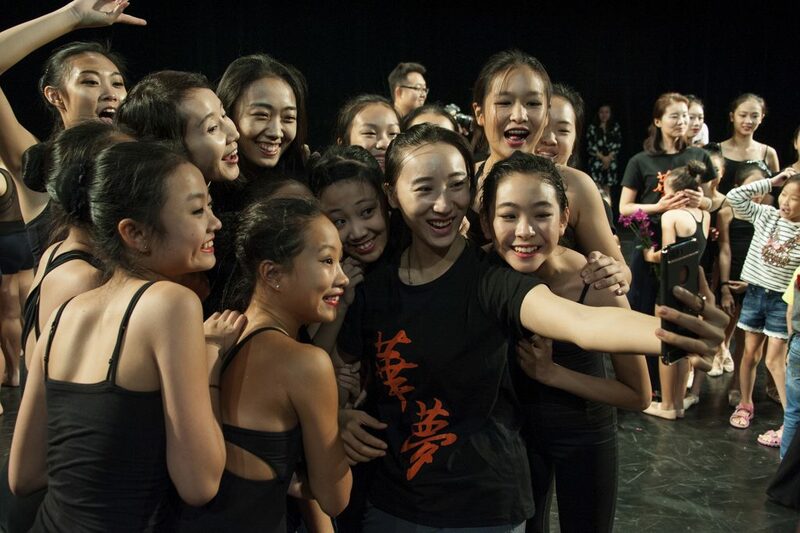 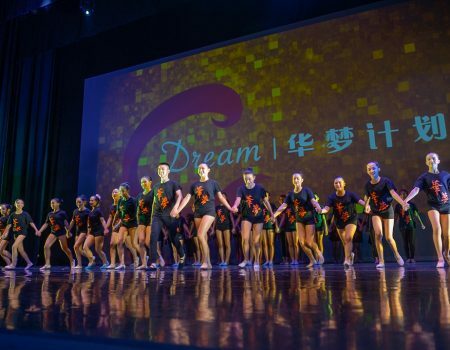 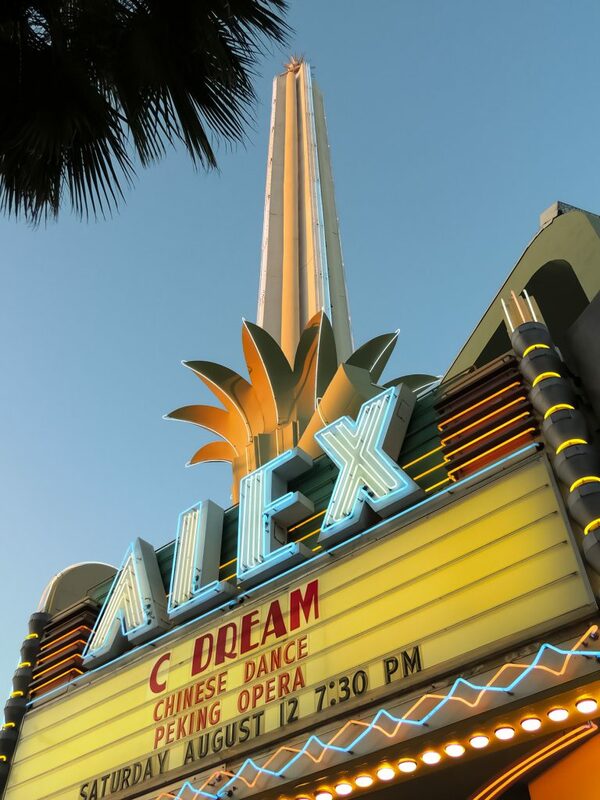 C Dream 2017 will culminate with the C Dream Festival in Los Angles from August 10-13, presenting the young artists through dance showcase, gala and annual performance. 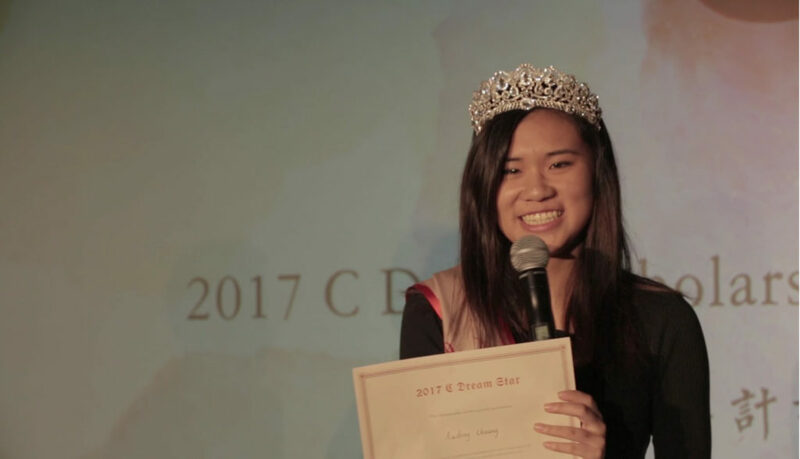 C Dream talents will also have an opportunity to learn from the masters and the peer. 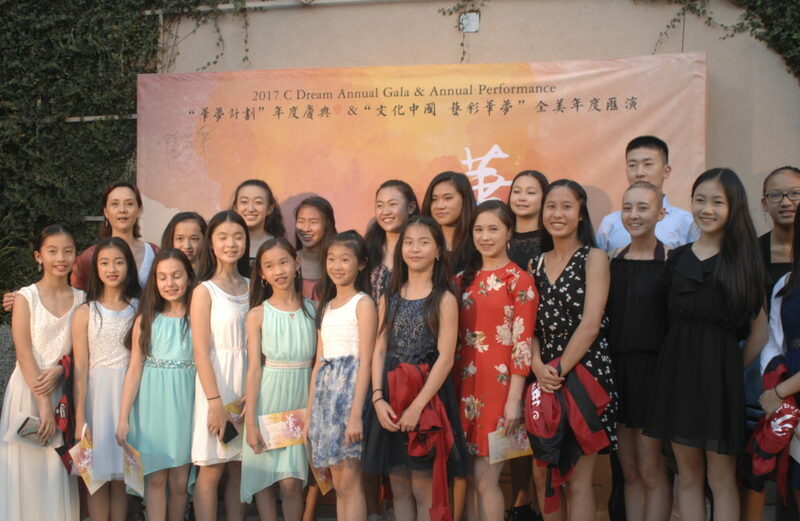 C Dream Annual Gala celebrates the conclusion of 2017 C Dream Program and recognizes achievements by this year’s graduates coming from Los Angeles, San Francisco, Houston, Seattle, and Washington D.C. More than 180 people are invited to attend this event, including C Dream Class of 2017, C Dream faculty and advisors, SINOUS’ annual donors, community friends, and elected officials. 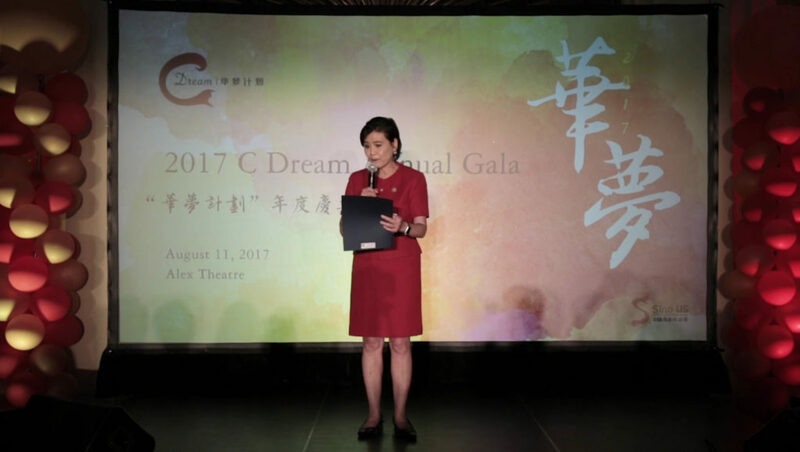 At the Annual Gala, SINOUS announces recipients of 2017 C Dream Scholarship, C Dream Award, and C Dream Special Recognition Award. 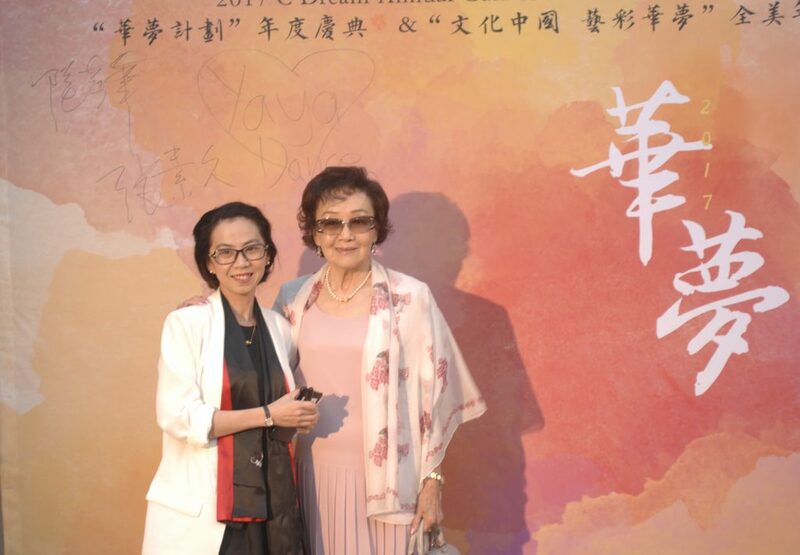 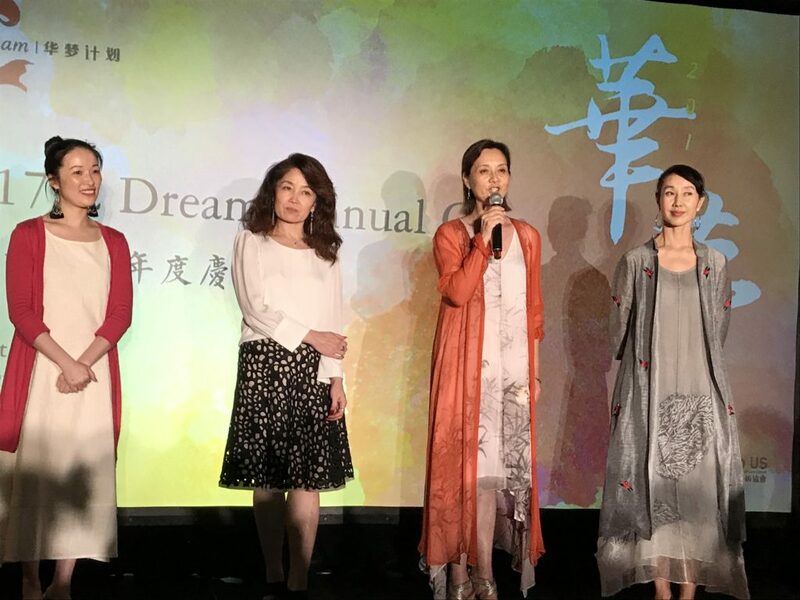 The Gala also features a special screening of C Dream behind-the-scene stories that brings all the memories back. 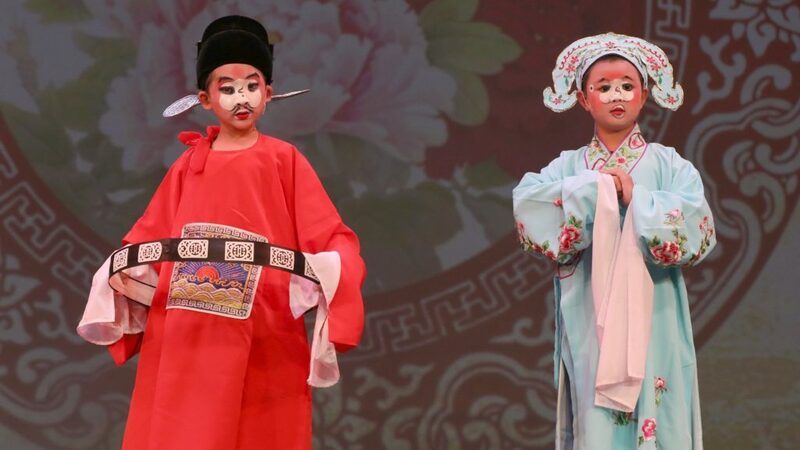 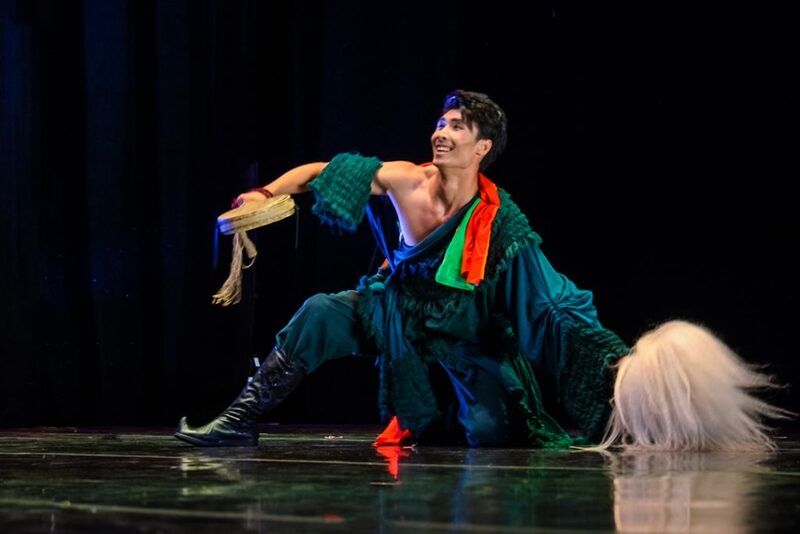 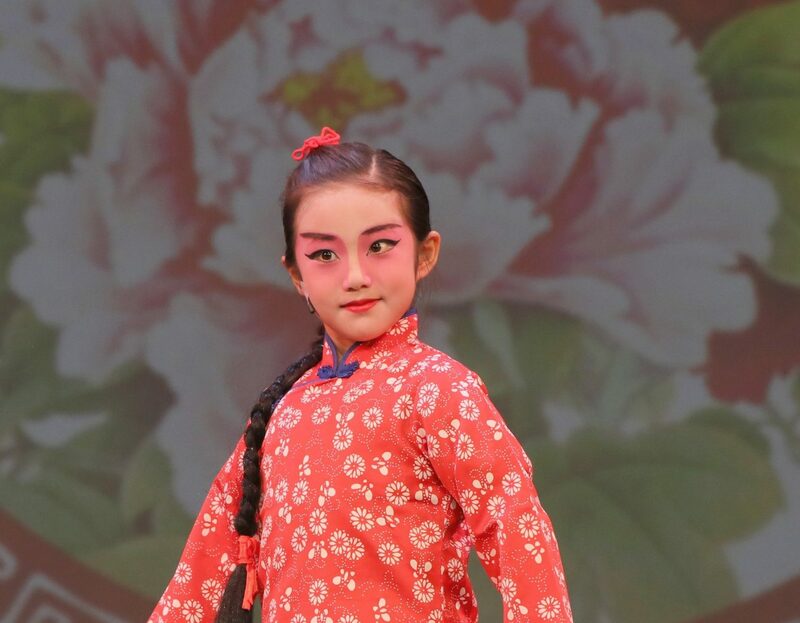 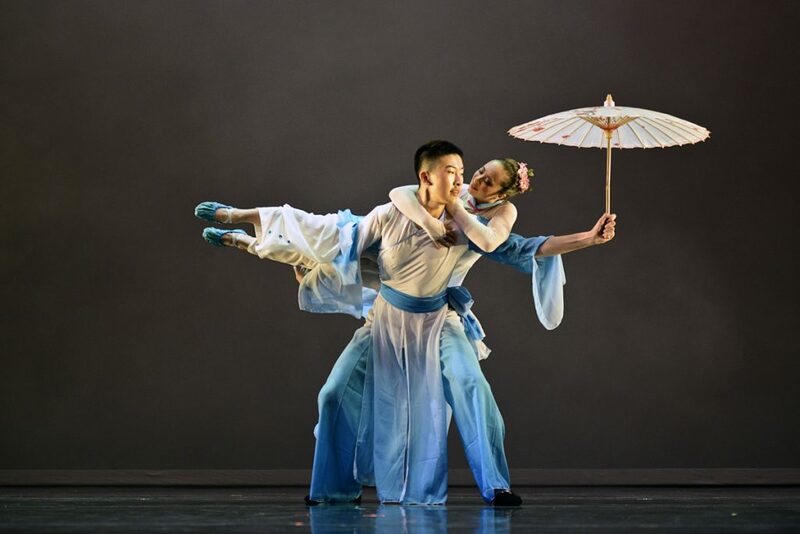 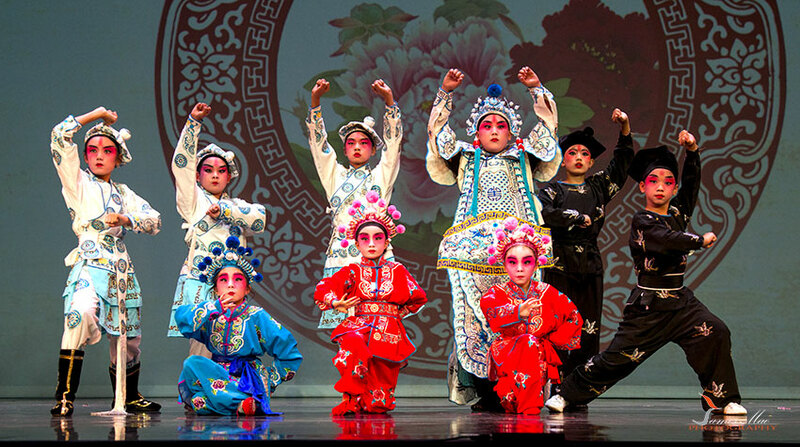 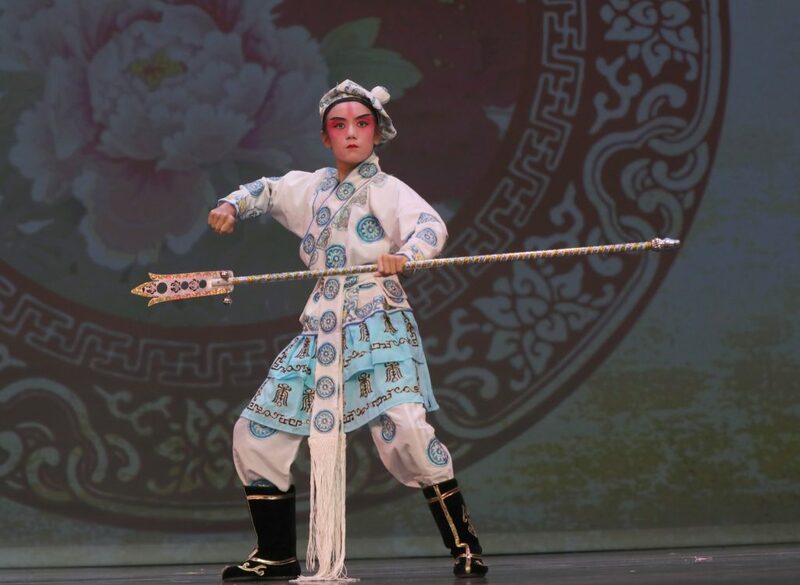 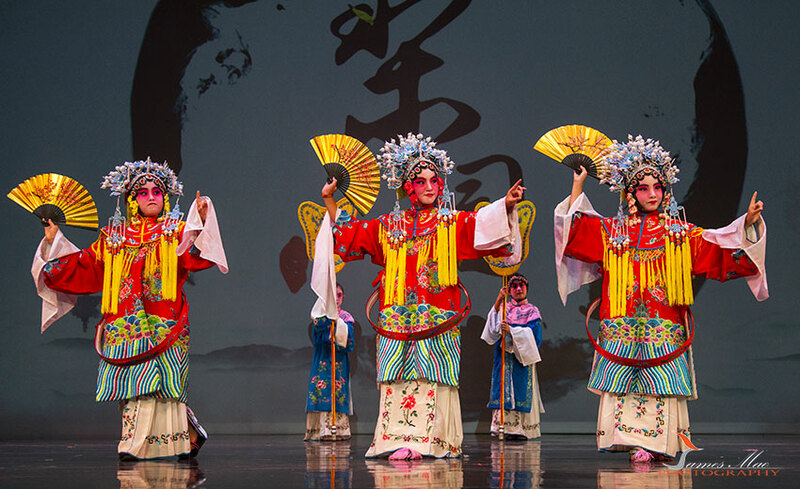 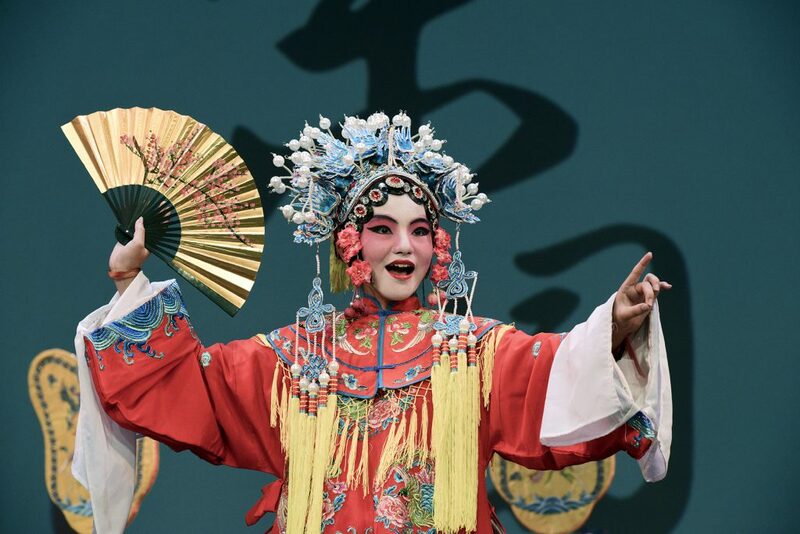 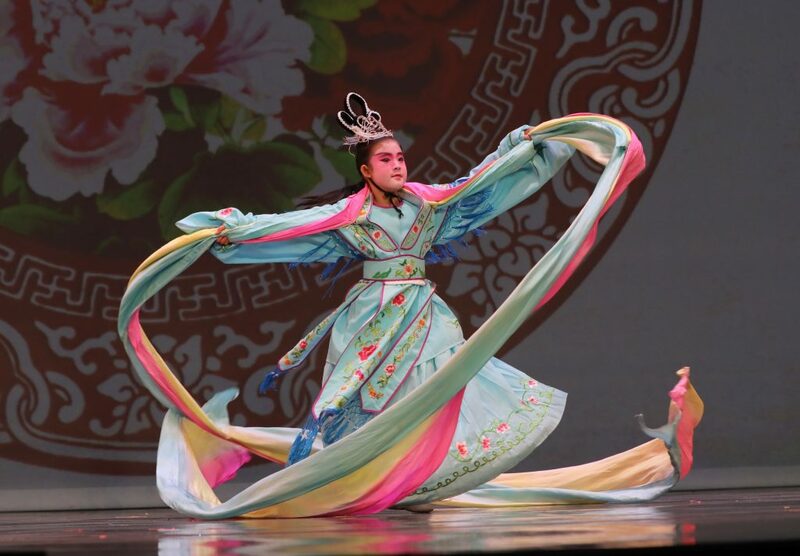 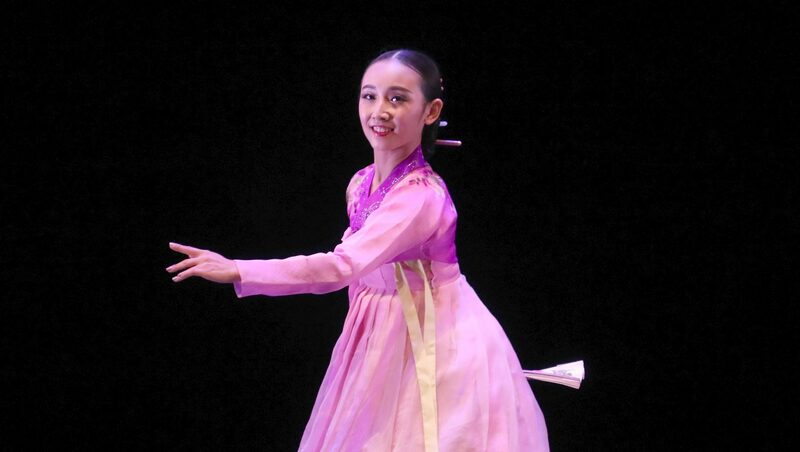 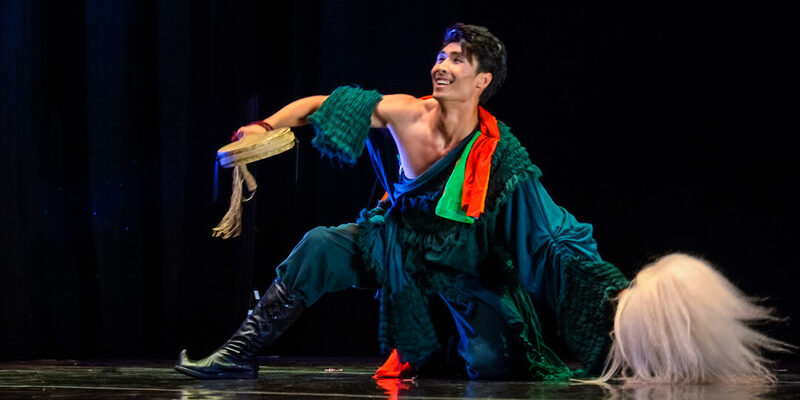 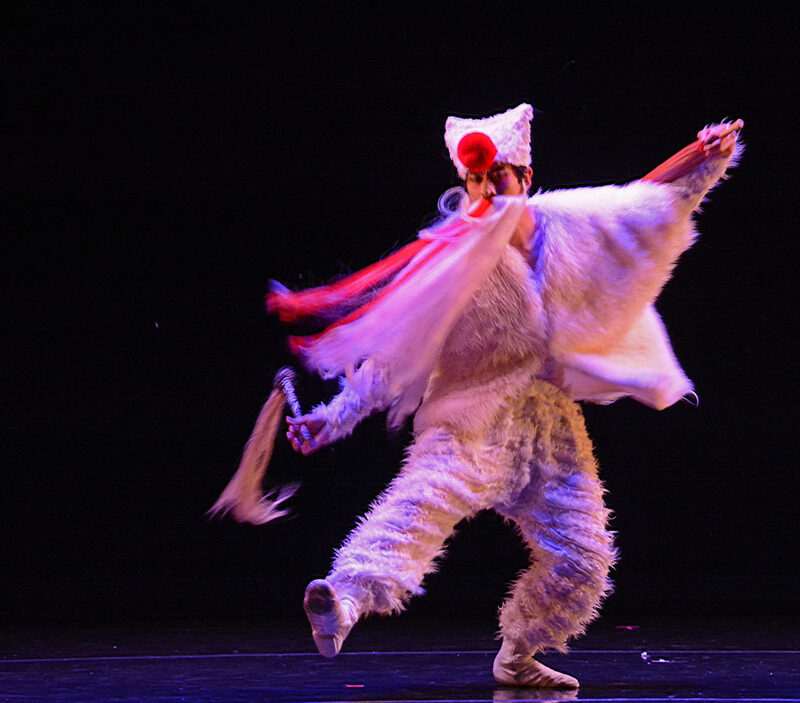 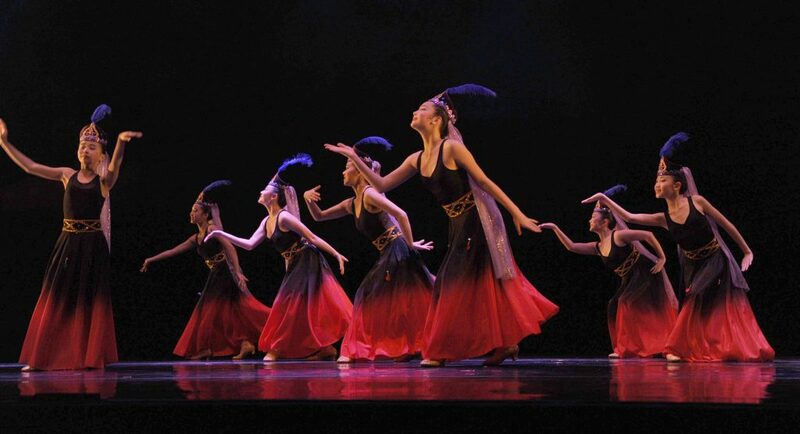 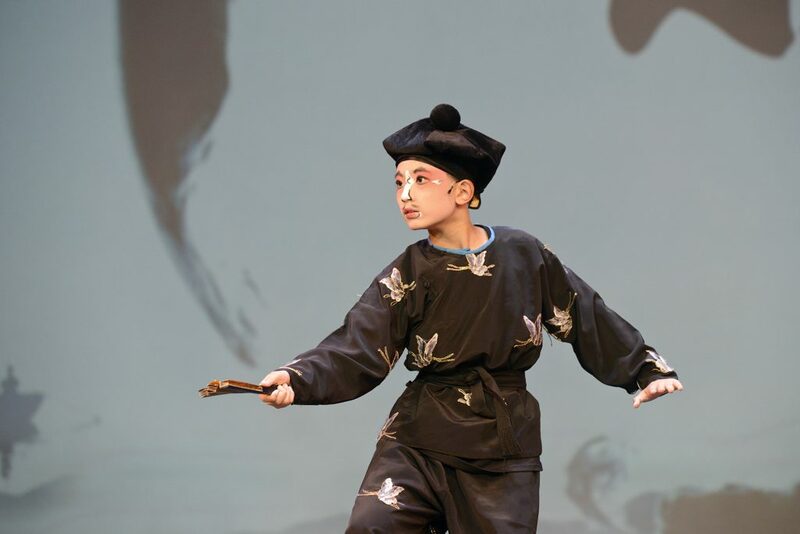 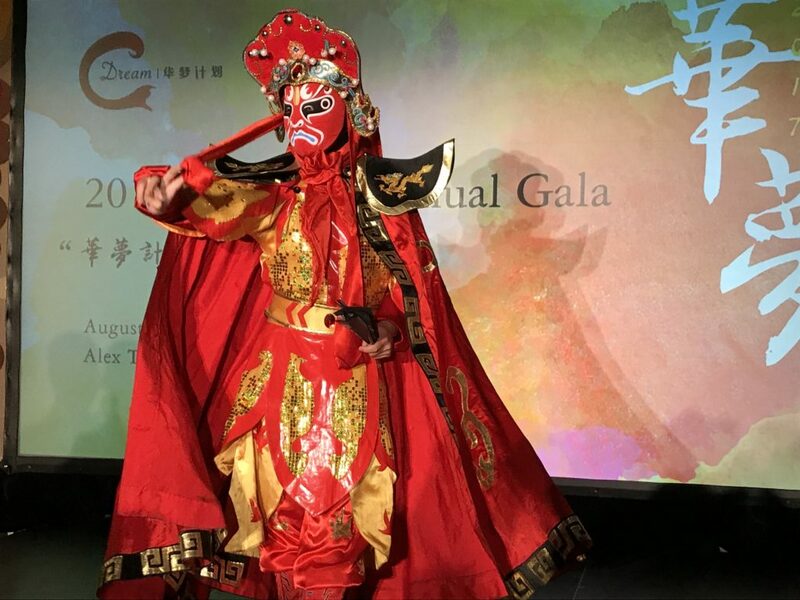 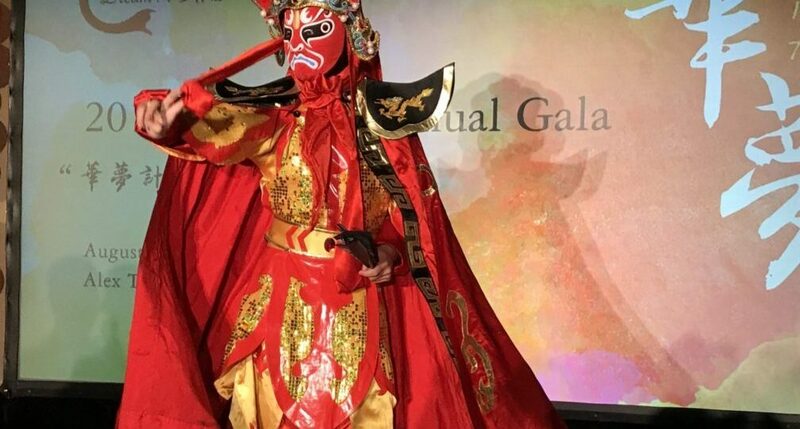 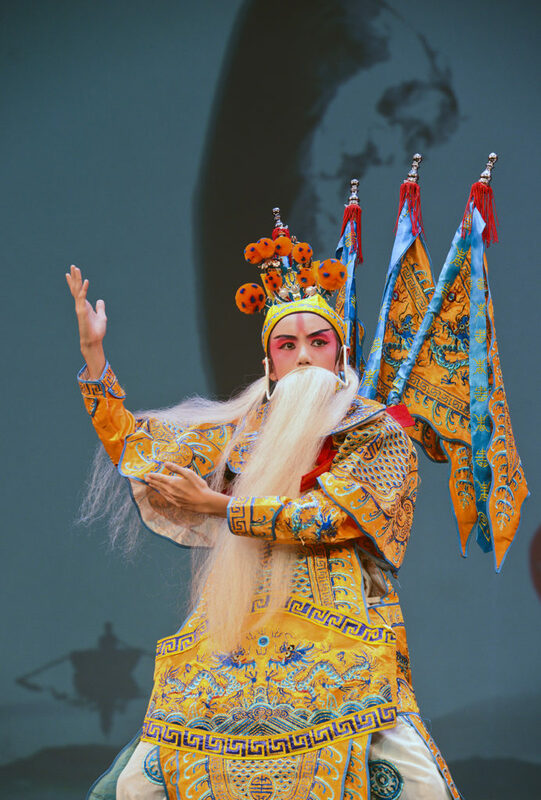 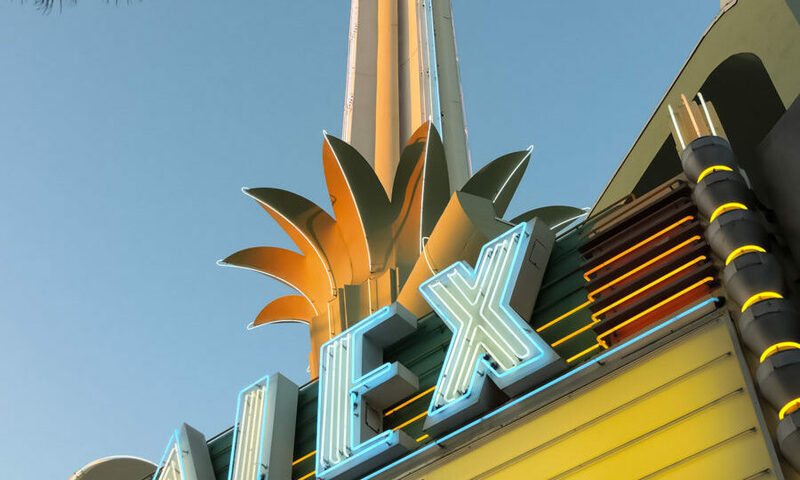 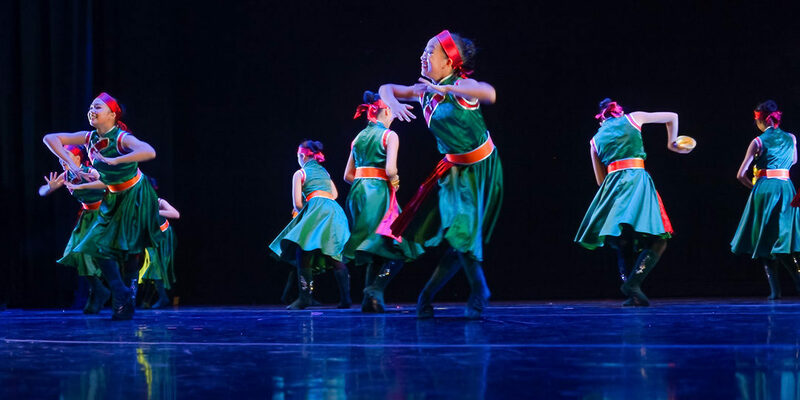 Directed by Yajing Zhang of YAYA Dance Academy, this grand show presents young artists from Los Angeles, Seattle, San Francisco, Houston and Washington DC through choreographed Chinese dances and Peking Opera classic excerpts, in full costumes and makeups. 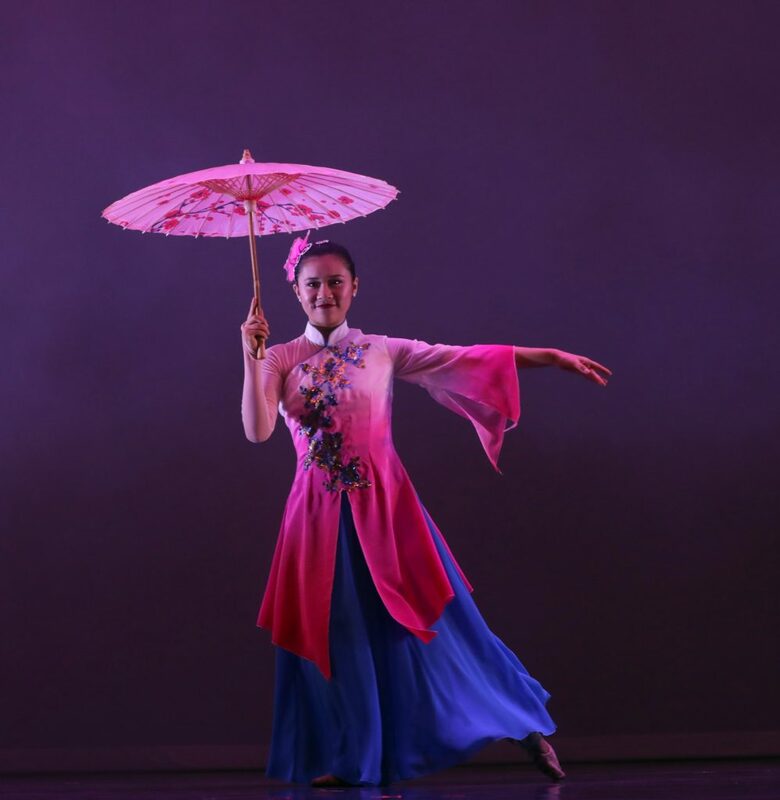 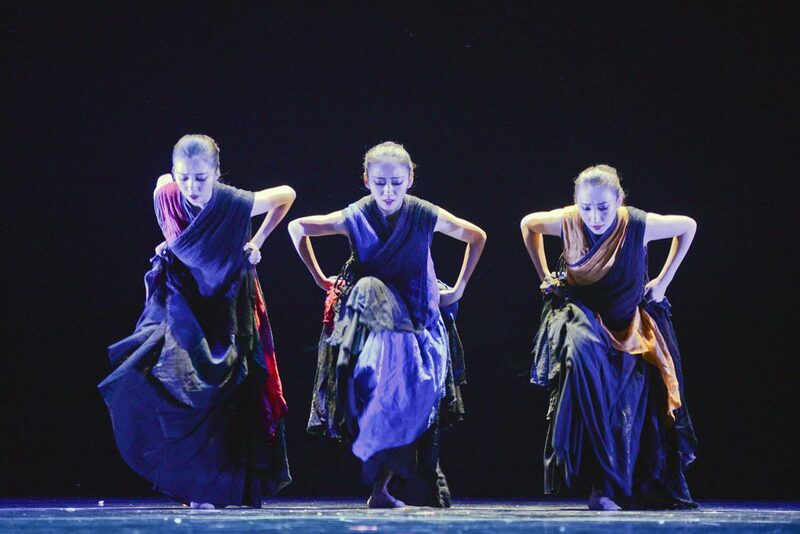 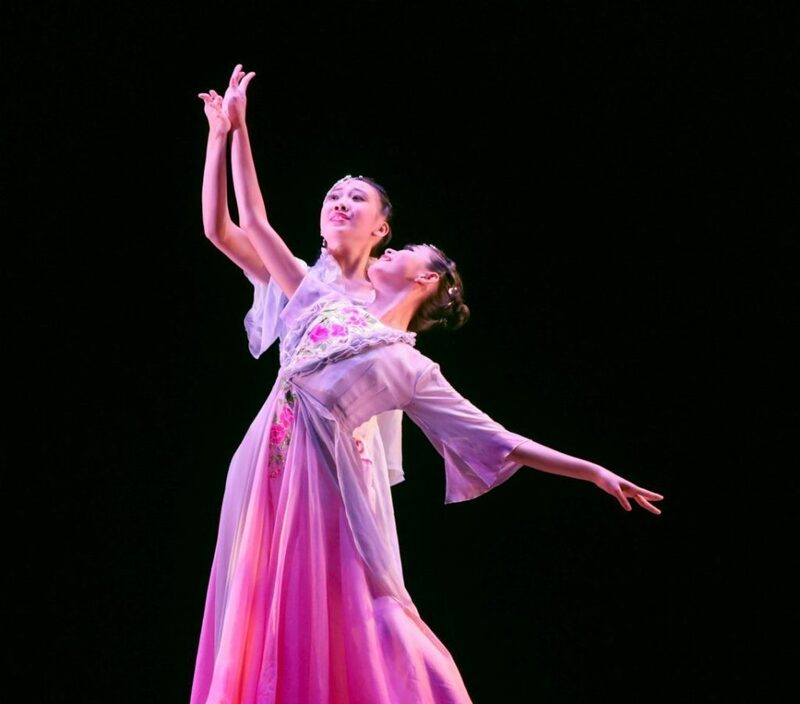 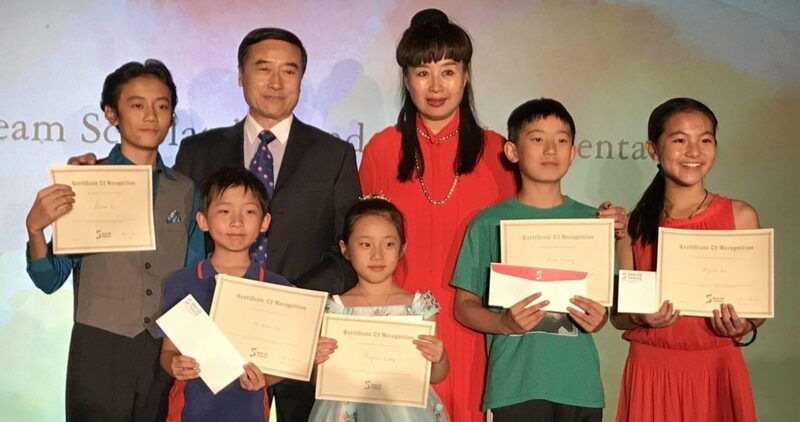 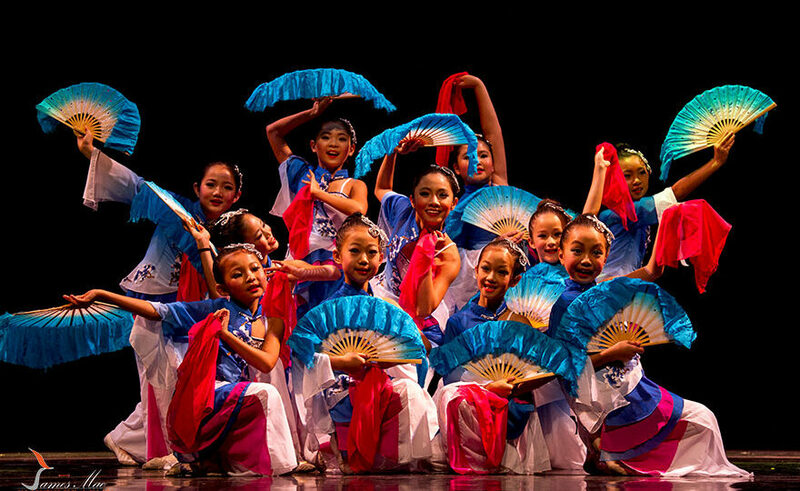 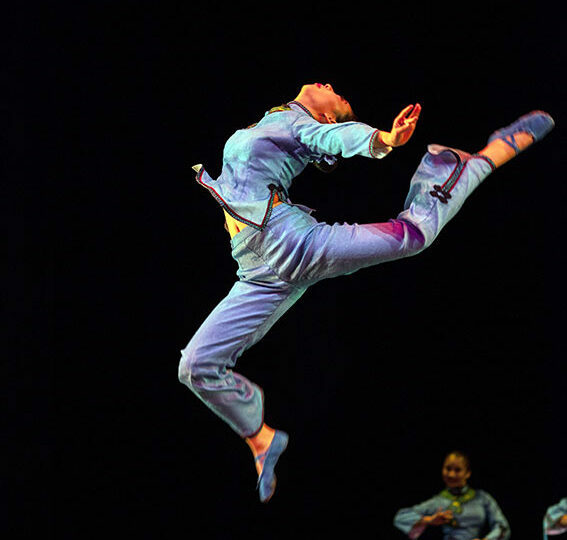 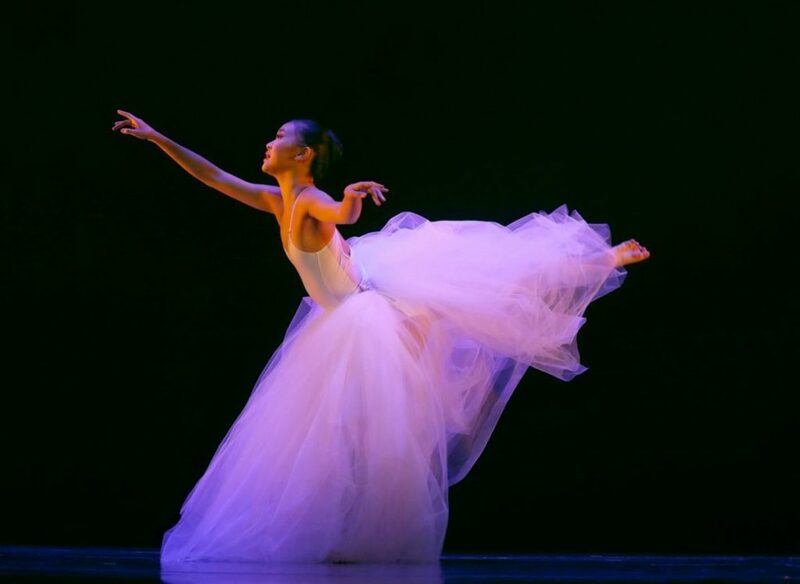 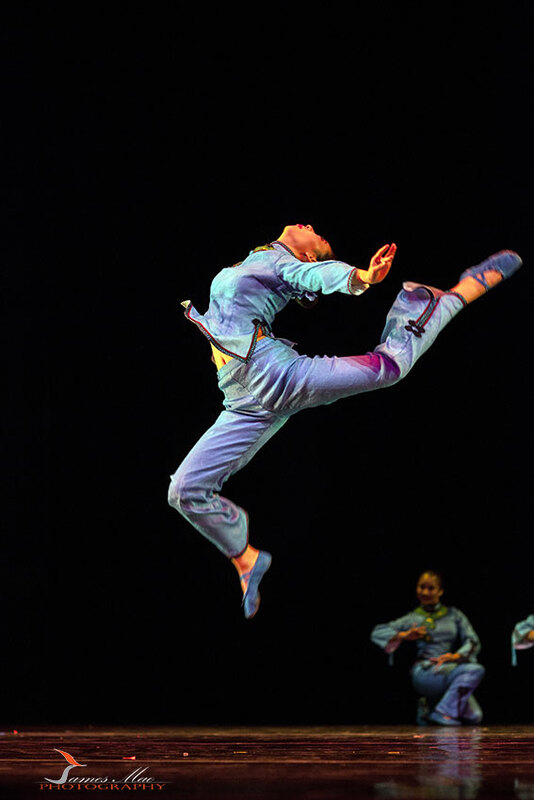 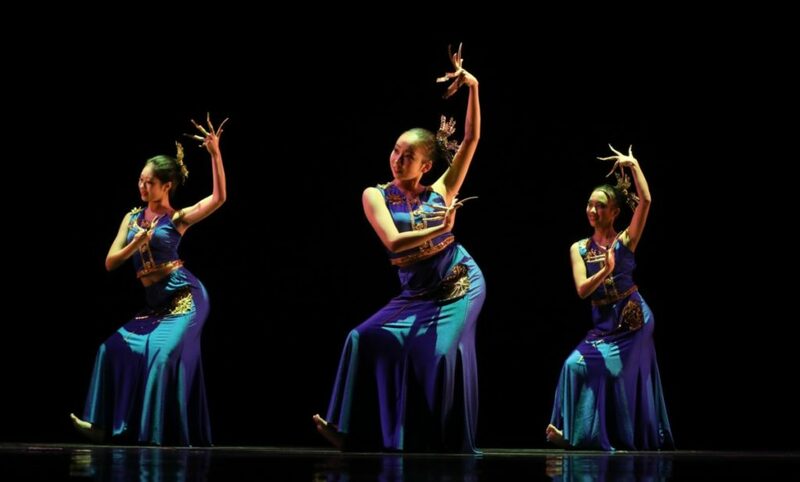 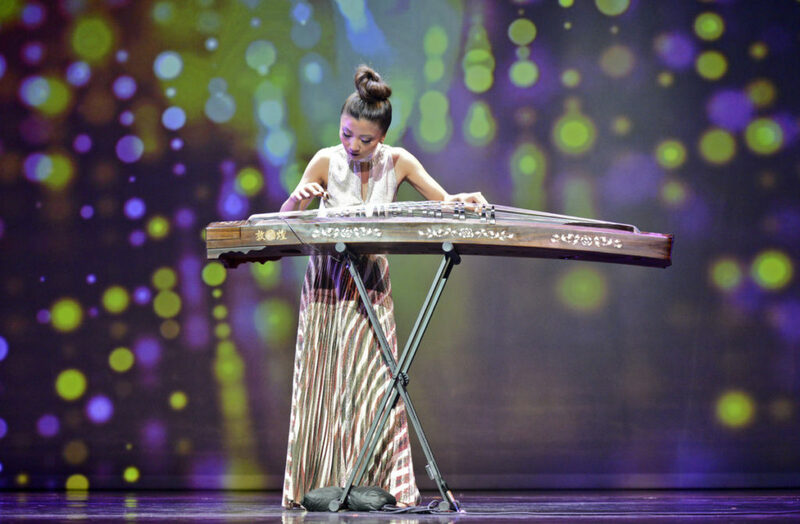 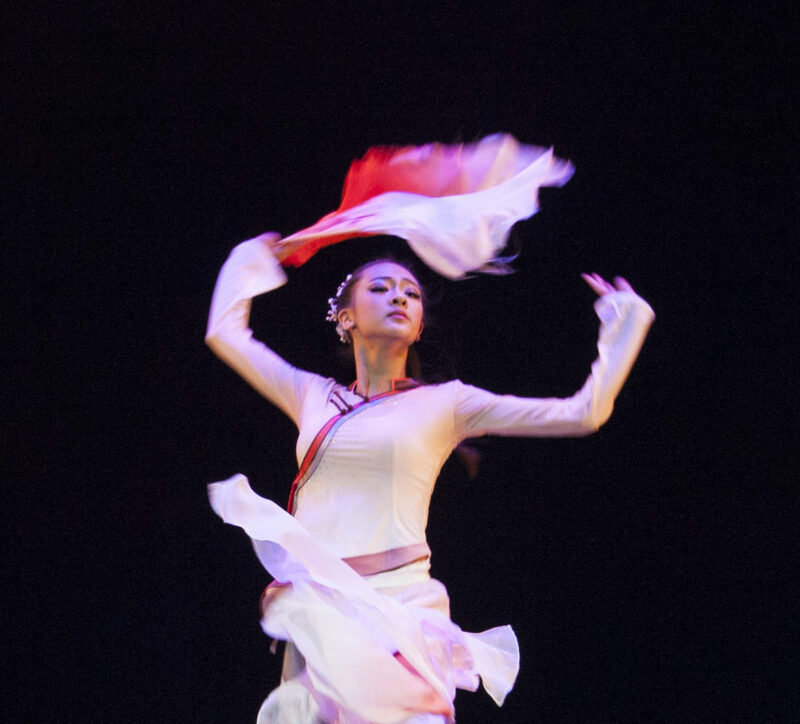 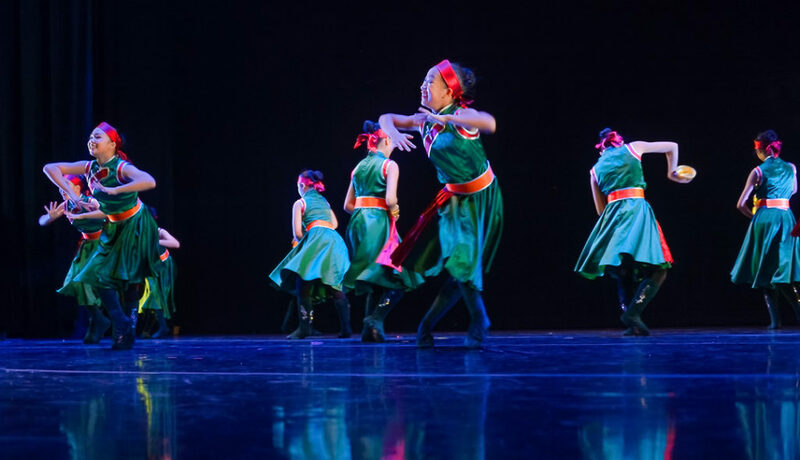 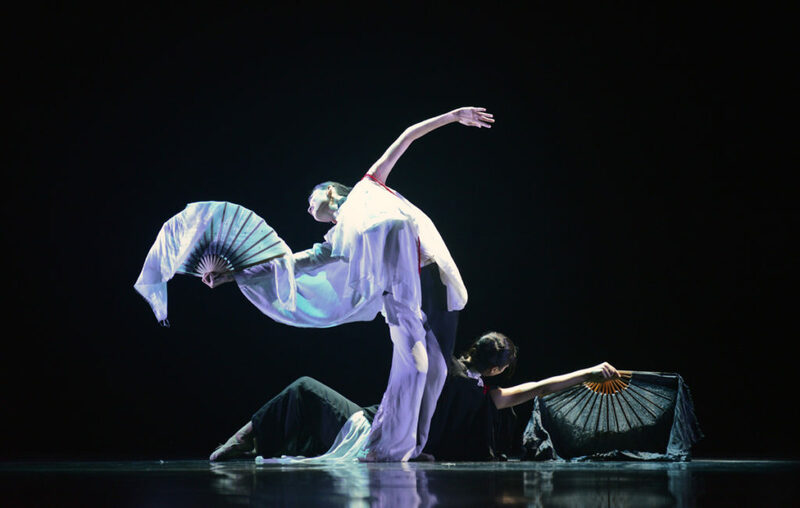 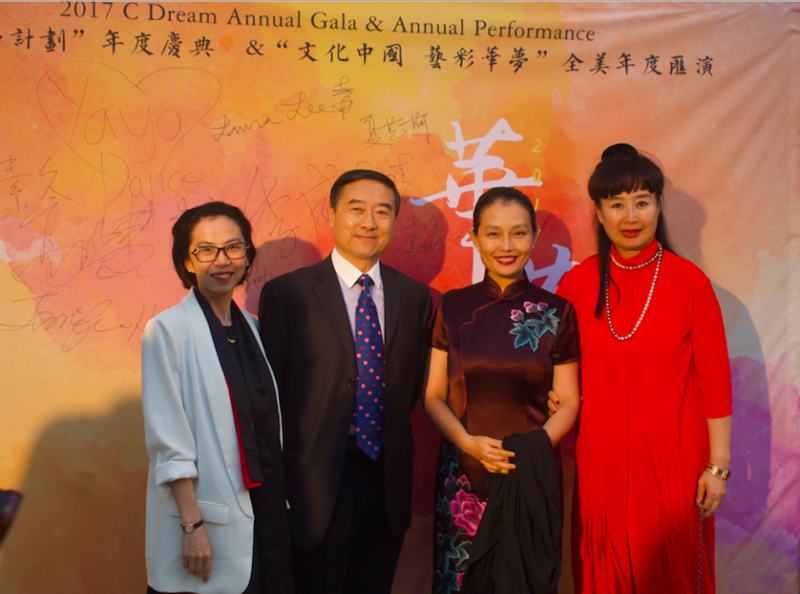 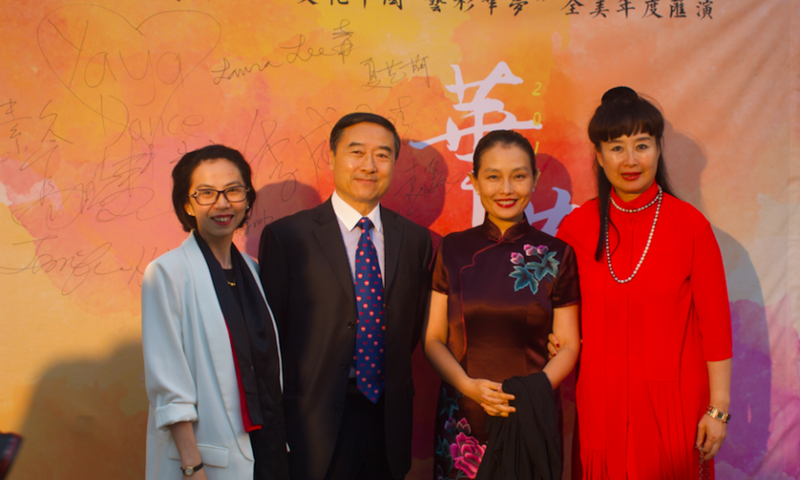 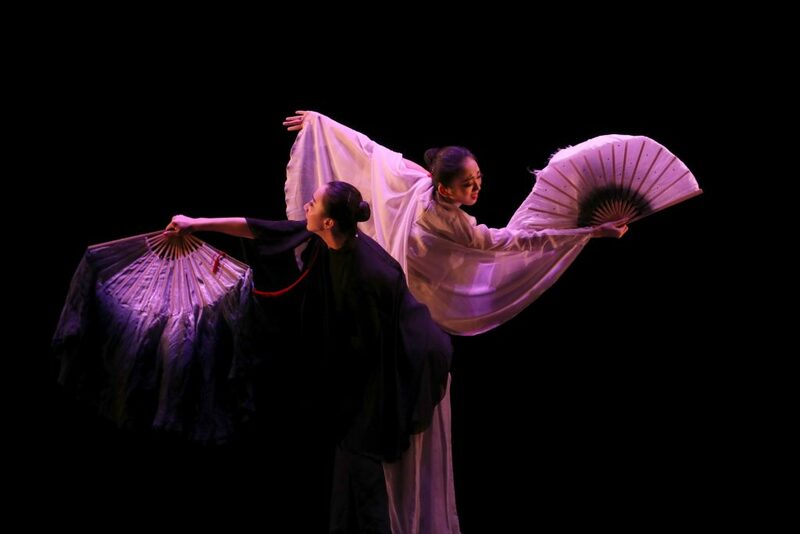 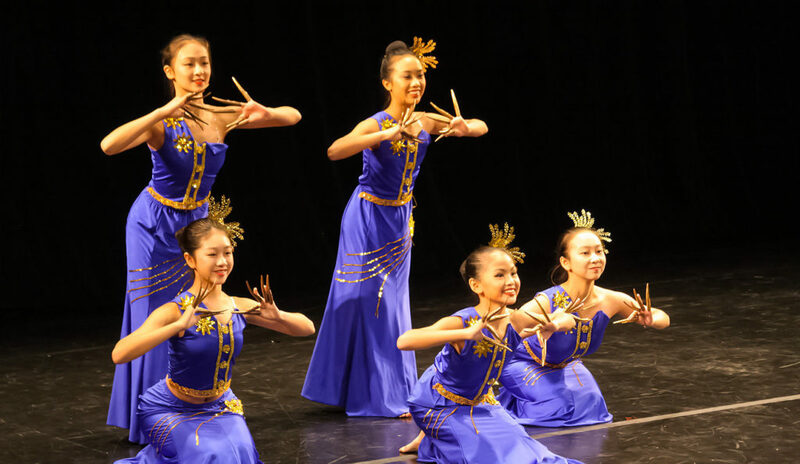 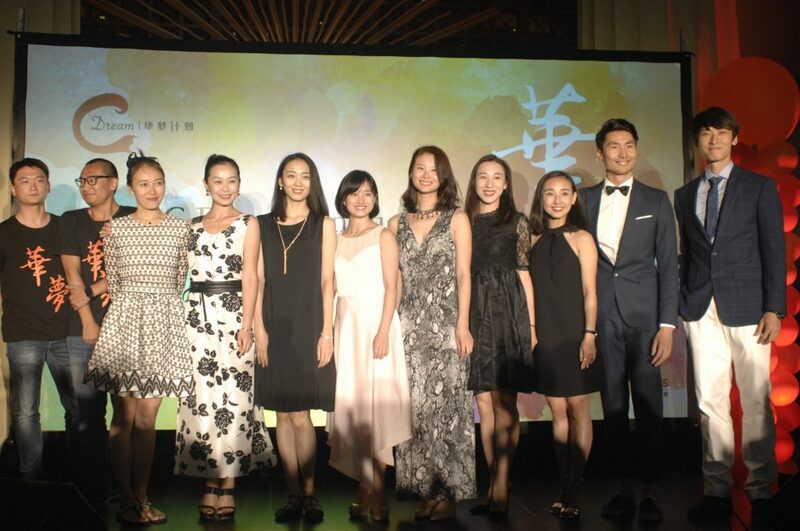 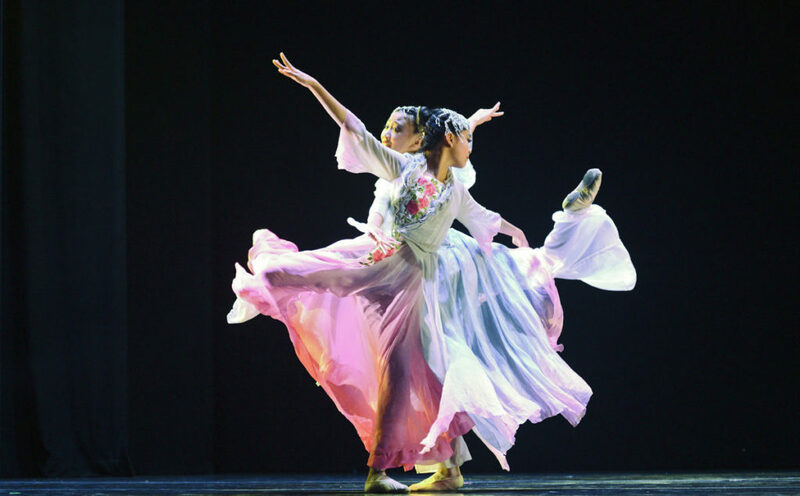 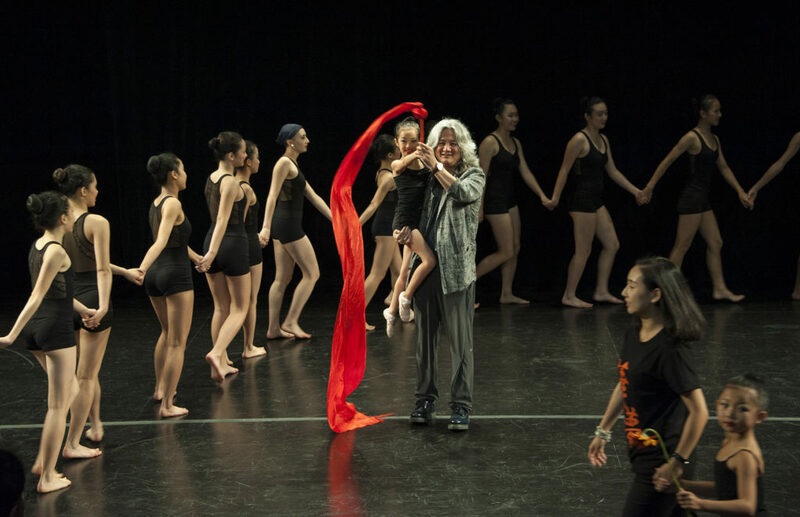 Special performances by renowned Chinese American musicians, professional dancers and visiting artists from the prestigious Beijing Dance Academy. 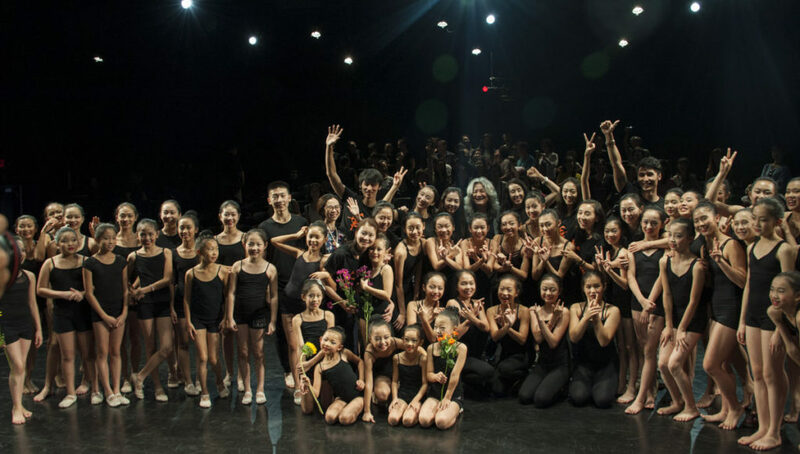 C Dream Master Class and Dance Showcase provides a unique opportunity for all C Dream Program dance graduates all over the country to exchange with their peers and learn from the master. 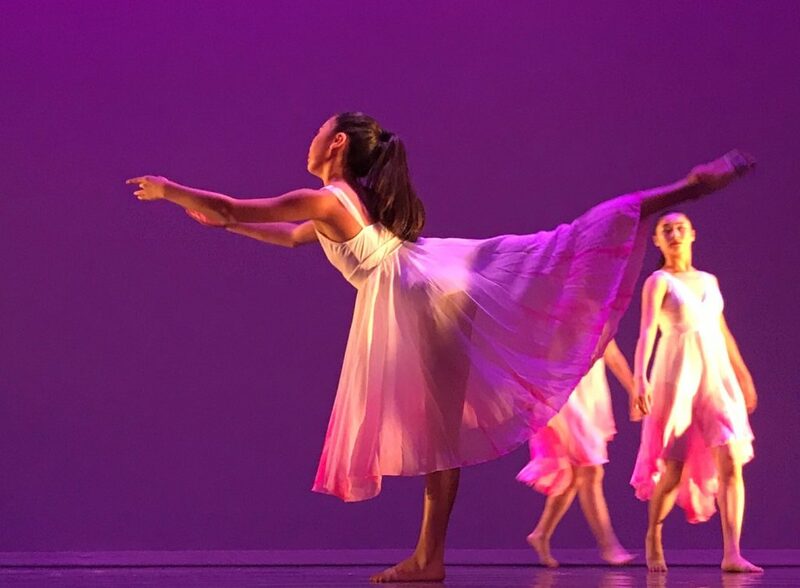 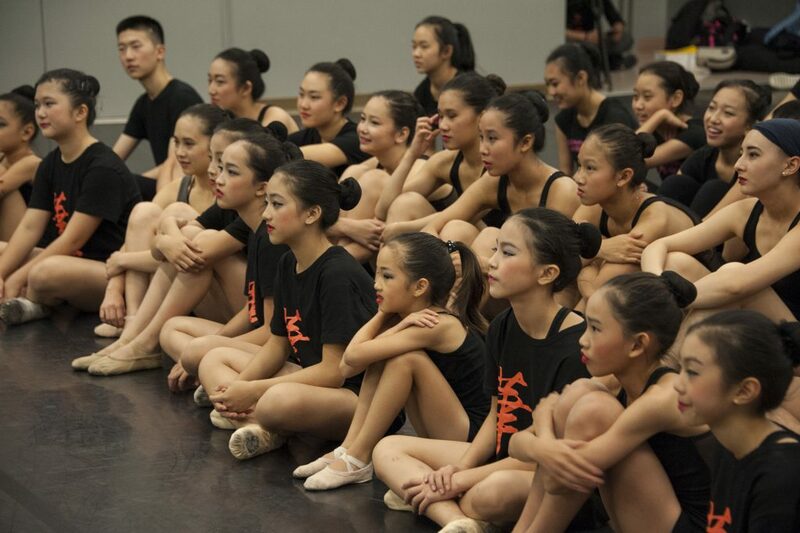 Almost 50 students, under supervision of their class instructors, showcase the dancing piece chosen to reflect the best of their training results. 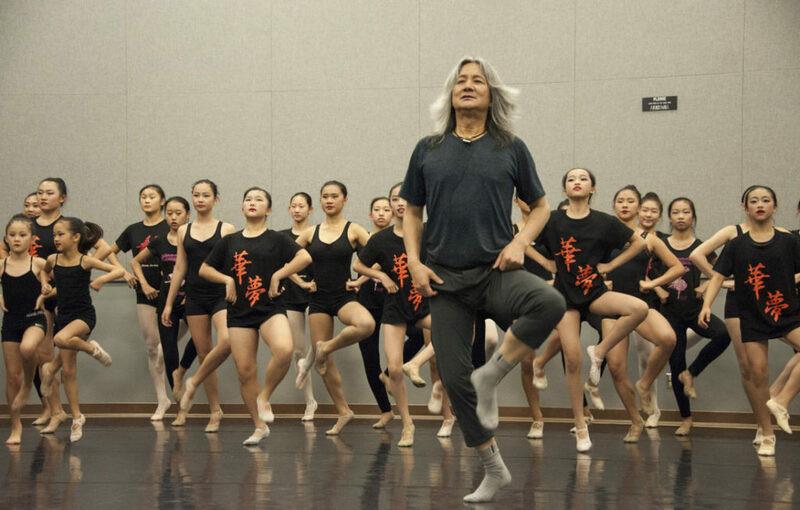 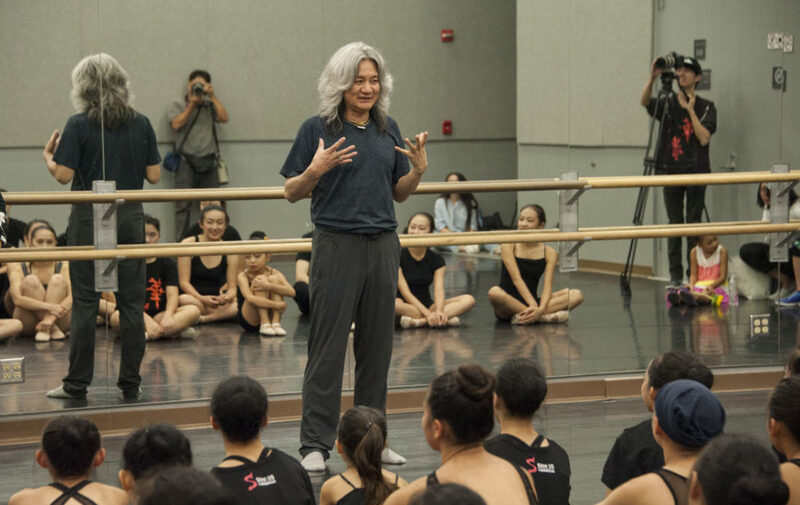 Students are also offered the rare chance to take a special lecture and demonstration class by C Dream advisor, the renowned choreographer and dancing educator, Prof. Du Gao.